Self-Management Interventions: Who, What, When, Where, Why, and HOW? One of the most difficult tasks educators face is managing classroom behaviors and implementing effective behavior management systems. There is nothing wrong with teachers applying positive reinforcement contingencies (such as implementing token boards, marble jars, or using teacher delivered point sheets) to achieve classroom order but it is desirable that students eventually learn to manage their own behavior. John Dewey, arguably America’s most famous and important educator, suggested that the ideal aim of education is to give children a sense of ownership over their own behavior. This process does not occur mysteriously, but through a series of systematic steps. When a student learns to manage her or his own behavior, the outcome is a win – win. 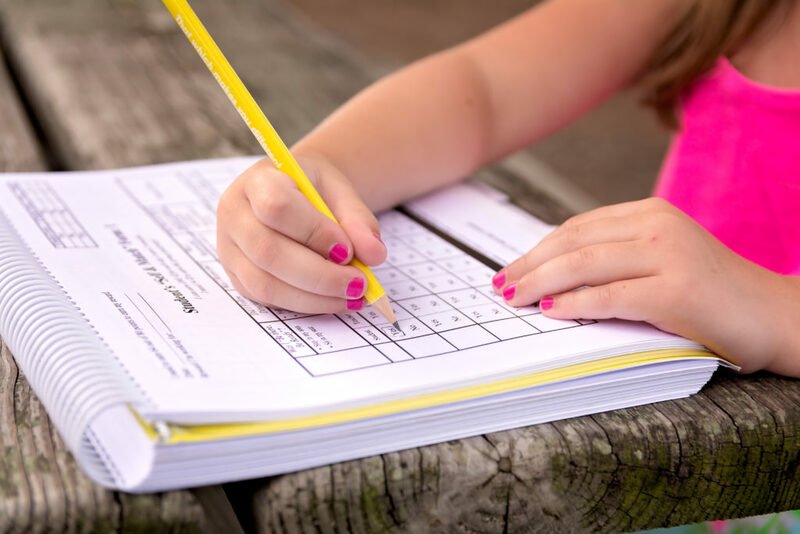 The student has learned an important life skill, becomes more independent, and increases their quality of life while the teacher is provided the opportunity to focus more on academic instruction and adaptive behavior skills. WHAT is self-management & WHO can self-monitor? In its simplest terms, self-management involves the personal/self-application of behavior change procedures that supports goal achievement. Self-management is not limited to use with children and/or to individuals with special needs. In fact, self-management interventions are all around us! You’ll find that some of the most popular weight loss programs, fitness monitoring, and budget tracking tools have embedded the foundational elements of effective self-management procedures. Development of self-regulation and self-management is possible from a very young age and virtually every individual has the ability to learn to self-monitor their behavior. WHERE can you engage in self-management? ANYWHERE! Self-management is an amazingly versatile intervention in that it can be used at home, in schools (Pre-K thru college), in the community, clinics, camps, and even on the job. The opportunities are endless! Since using self-management places responsibility on the individual instead of an external source, research has shown that self-management promotes generalization to other settings even after the interventions have been faded out. WHEN can you engage in self-management? ANYTIME! There are no time parameters around when you can or cannot self-monitor. It’s flexible and can work with your schedule. You can self-monitor all day long, but if you only have 1 hour a day to work on a goal start there – it’s about progress not perfection! WHY are self-management interventions effective? While there are countless benefits of self-management interventions, here are the 6 most common themes that are highlighted in the research. 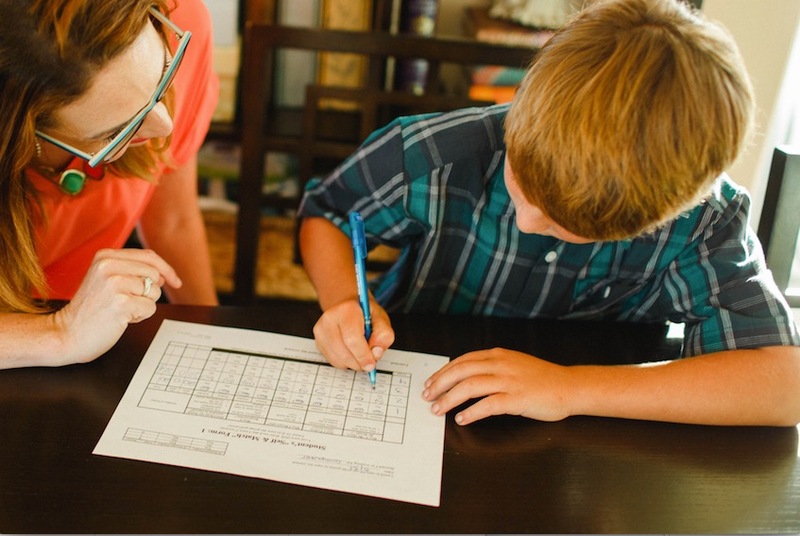 Further, self-management using a social accountability check-in (match component) is highly effective in teaching individuals how to self-monitor and in sustaining the success of meeting your goals through the intervention. This has been outlined in the research since the 1970s. You may have noticed the use of a social accountability check within self-management programs such as in popular step-counting apps, food tracking apps, and weight loss programs. HOW CAN I SET-UP A SELF-MANAGEMENT INTERVENTION? Systematic planning before beginning an intervention makes a world of difference and is a fundamental element of the Self & Match system. The Self & Match System is a self-management and motivational system firmly grounded in principles of Applied Behavior Analysis (ABA). This manualized behavioral intervention encourages a collaborative approach to promoting systematic behavioral success for children and young adults using self-monitoring with a match component. Each system is individually developed using a comprehensive considerations guide that is included in the Self & Match manual. Self & Match has been implemented internationally across a variety of settings including: special & general education classrooms; home; camps; clinics; public, private, and parochial schools; post-secondary education; sports programs; and a soon to be launched pilot peer support project. Self & Match can be incorporated into individualized behavior systems, class-wide, and school-wide management procedures as a part of SWPBIS. The 6th edition of The Self & Match System: Systematic Use of Self-Monitoring as a Behavior Intervention, with a lay-flat spiral binding, is comprised of all the materials necessary to guide practitioners and/or parents in the development and implementation of creating individualized Self & Match Systems. Included in the manual is an introduction that provides a review of the literature supporting self-monitoring, Considerations Prior to Implementation Guide, 20 sample Self & Match forms, 5 reproducible Self & Match forms, and an assortment of supplemental materials. The manual now also includes access to an online portal of customizable digital forms. 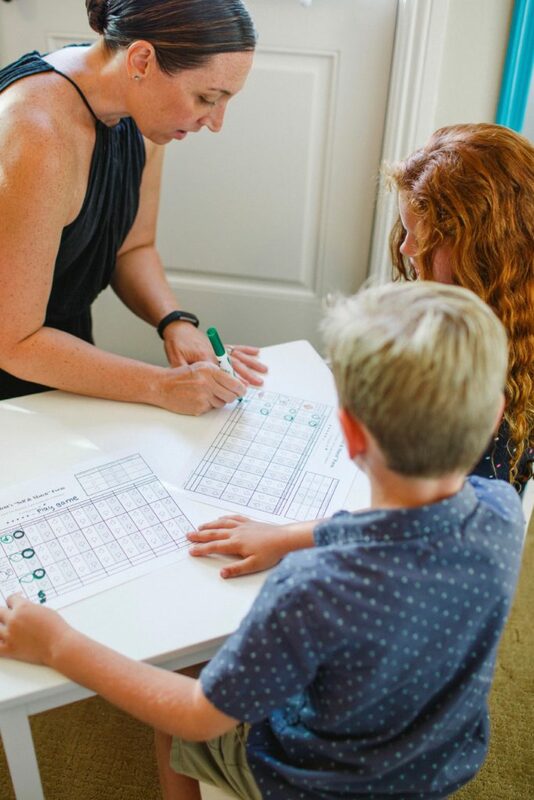 Our ultimate goal is to provide you with a tool to help students monitor and reflect on their own behavior so that they can become more independent and self-determined, resulting in an improved quality of life! In her role as Program Specialist, Jamie trains educators on writing effective and legally-defensible Behavior Intervention Plans, provides leadership and guidance to special educators, consults with teams utilizing the Self & Match system, and supports students, families, and IEP teams in determining appropriate programs for students in their least restrictive environment. Jamie received her Educational Specialist degree, Masters of Education, Nationally Certified School Psychologist status, and BCBA certification through Lehigh University. Jamie has been actively involved in supporting children with autism for over 15 years. She has served as Supervisor of an U.S. Department of Education Training Grant (focused on inclusion of students with low incidence disabilities), operated a school-based clinic that provided an emphasis on Intensive Behavioral Interventions, led social skills groups, sibling support groups, and provided in-home behavioral intervention. Dr. Katie Croce is a Board Certified Behavior Analyst. Katie received her Doctorate in Educational Leadership and also holds a MS. Ed., in Applied Behavior Analysis, and an Autism Certificate. Katie is currently the Director of an autism collaborative that is been designed to bring together autism resources locally, regionally, and statewide to improve access to quality services and information, provide support to individuals with autism and caregivers, train professionals in best practices and facilitate the connection between individuals, families, professionals and providers. Katie has worked as a behavior analyst in public/private schools and home settings for children with autism spectrum disorders (ASD) and other developmental disabilities. Katie has also worked in a clinic setting developing programs for individuals with ASD a support program for college students with ASD, and training undergraduate and graduate education and psychology majors who wanted to work in the field of ASD. Additionally, Katie has also worked in higher education developing and teaching undergraduate and graduate course work in autism spectrum disorders and applied behavior analysis. Written by: Different Roads to Learning on November 8, 2018.on November 7, 2018. This entry was posted in ABA, autism, Autism Awareness, From the Experts and tagged ASD, autism, autism spectrum, self and match, self-monitoring by Different Roads to Learning. Bookmark the permalink.